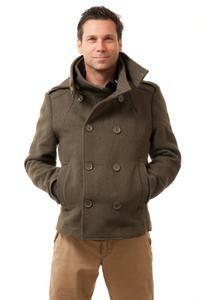 With November literally just around the corner, I need to get a new, nice-looking, better fitting coat to wear. 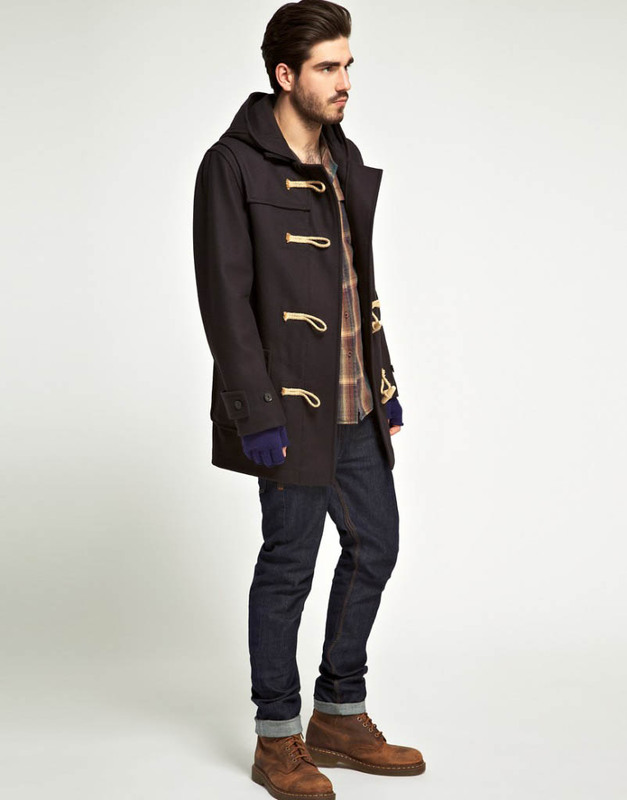 Something I could comfortably wear in 30-55 degree F weather (~ 0-15 degrees C). What do you all think would go well with my current style (pictures of myself are in the rate my style thread)? 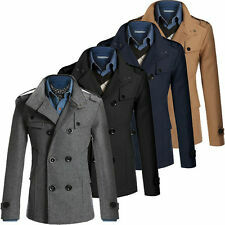 I need a feel for a general style or styles of coat that will look good on me. - I think a double-breasted look would go nicely, but that might just be my inclination toward double-breasted peacoats piping up there. 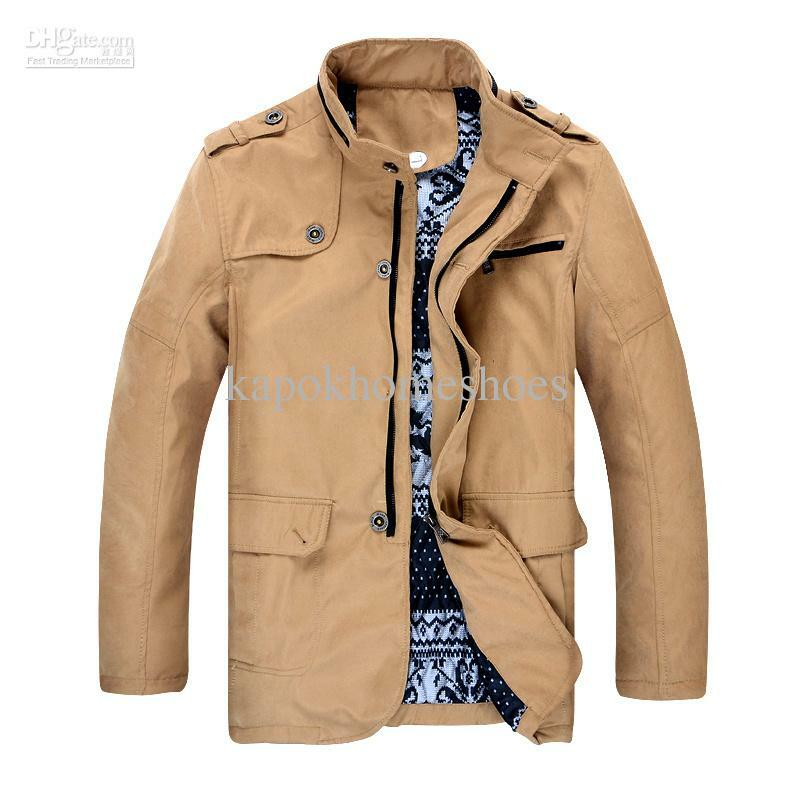 I think Autumnflame's leather jacket (second one, first non-broken to me) and the DHGate.com hunting jacket would be good. A little vintage, a little not your standard. Double-breasted coats of any kind look amazing - especially ones around hip-mid thigh length, with a decent width of collar. Some of you will know me as Bunny from the old forums. Moderator of "Romantic and Sexual Relationships"
Thanks everyone! I like the look of the double breasted coats, so those will probably what I try out first. Your other, more specific advice has been helpful as well! Now I just have to go try a bunch on (ugh) to see what fits. I'll update you all once I pick one out. Are you looking for a sport coat? Or something heavier? Reboot's ideas look solid, but for way colder weather than I ever experience. 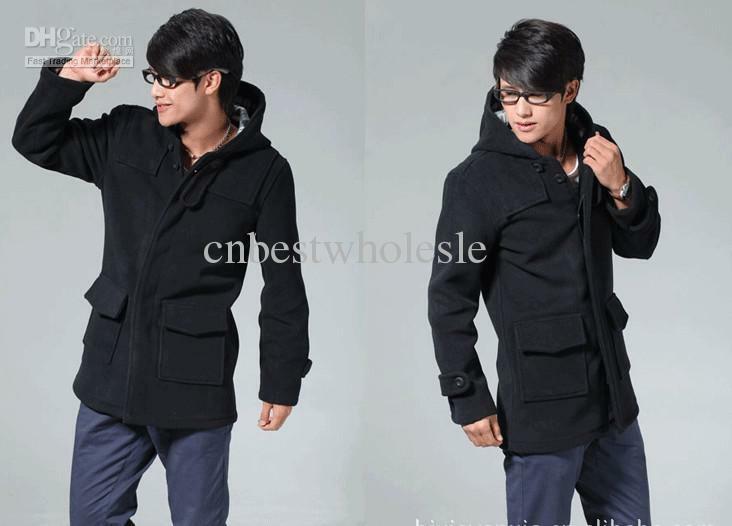 Conreezy wrote: Are you looking for a sport coat? Or something heavier? Reboot's ideas look solid, but for way colder weather than I ever experience. A-are you serious? I was appalled that everyone was suggesting these coats as if they'd keep you from freezing November onwards, until I saw the temperature range he's looking for. Yes, I am aware that some people live in warm places, but I don't really believe it. It's 64 degrees in Orlando, and I'm freezing. We'll be back in the 80s by Tuesday. So maybe I shouldn't be in a coat discussion.